We have trained hundreds of young chefs to go out into the industry and be the best they can be. Many of these young culinary artists are now working in top class restaurants around the globe and have been awarded some prestigious accolades. Let’s take a look at where some of our most successful graduates are today, there are too many to mention them all! 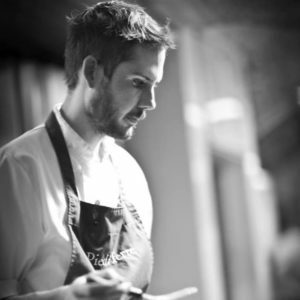 Christo Pretorius started off as Commis Chef at a holiday resort in the UK. 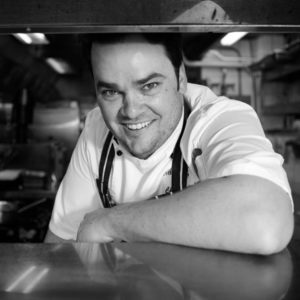 In 2007, he returned to South Africa, where he completed his Chef and Pastry Diplomas at the 1000 Hills Chef School and went on to win the title of Unilever Junior Chef of the Year as well as Goldcrest Young Chef of the Year. Today, he is creating admirable culinary art as the Executive Head Chef at the 5-star Azure Restaurant at Twelve Apostles, Cape Town. Kayla admits 1000 Hills Chef School was tough and intensive training but explains that the school doesn’t expect anything less than the best! 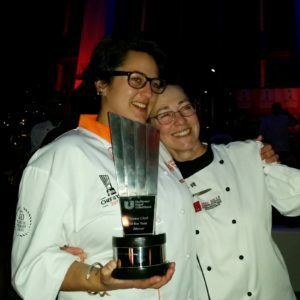 Kayla made it to finals of both the Unilever Junior Chef of the Year and American Express Platinum Restaurant awards. 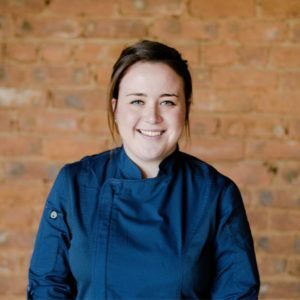 Kayla is now the Executive Chef at the trendy Chef’s Table, a popular restaurant in Umhlanga. Kirsten Shaw says her entire class did exceptionally well. She admits the school’s hands-on view of cooking has served her exceptionally well on her road to success. 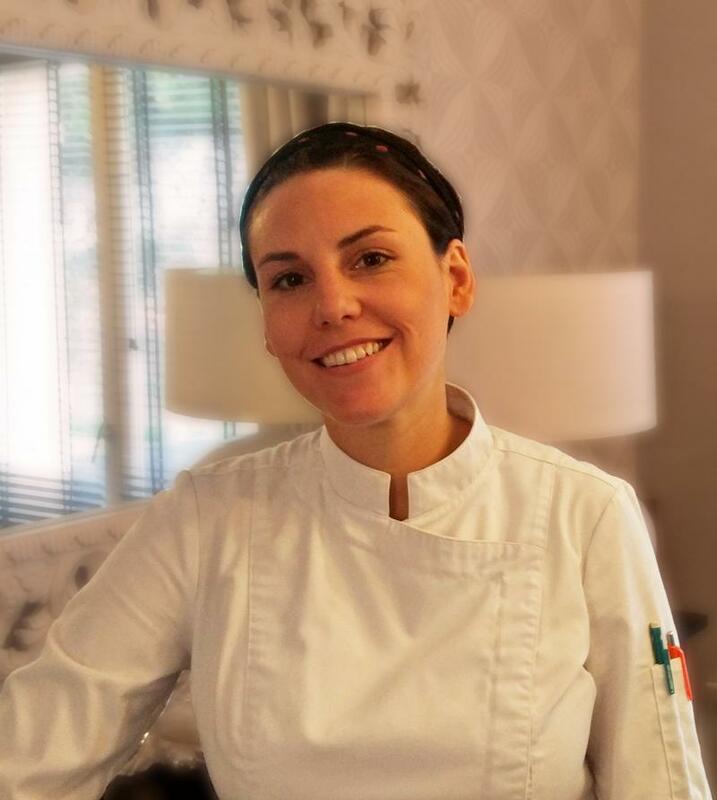 After graduating in 2012 with flying colours, she worked her way to the position she holds now – Executive Sous Chef to the well-known Dominique Crenn at a 2 Star Michelin Restaurant in France.